Additional Info: This caravan (Curlew 6) is located in a quiet area with lakeside views on Pinewoods holiday park. Hello .... you can check on availability and book on my website. 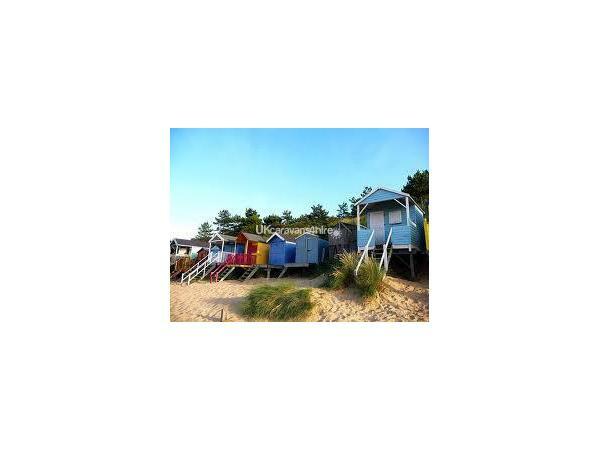 Pinewoods Holiday Park is on the lovely North Norfolk coast. 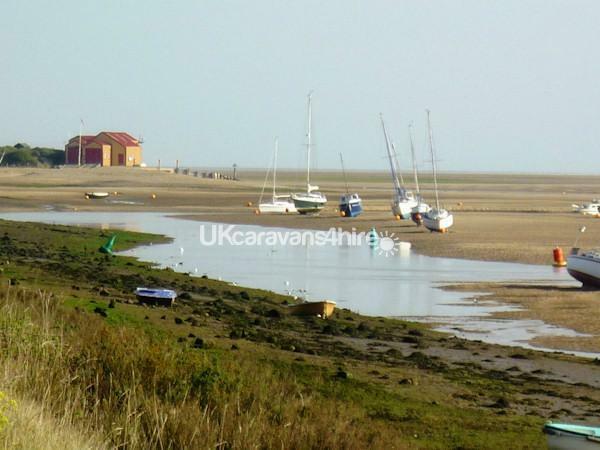 It is close to the beach and a short walk to Wells town. Views of the lake. 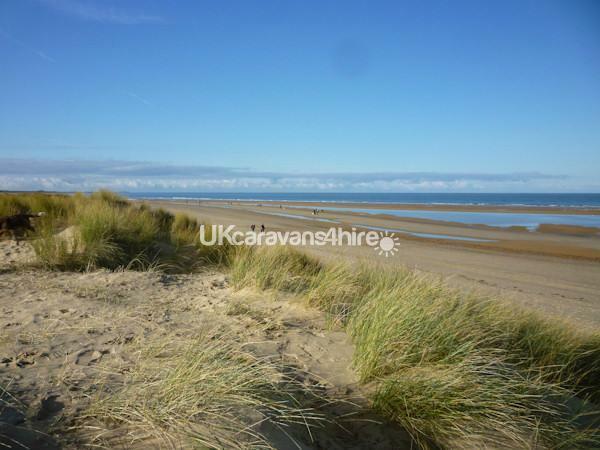 The North Norfolk coastal path runs close to the Pinewoods Holiday Park, its a great area for walking. If you have any queries then please contact Bridget on 01507 603852. Additional Info: Wifi is available on the site.